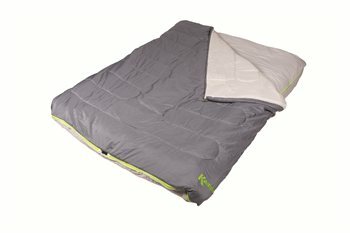 This sleeping bag is so comfortable and fits over double air bed great. The fitted sheet below sleeping bag is so cosy and warm. I would recommend this sleeping bag.